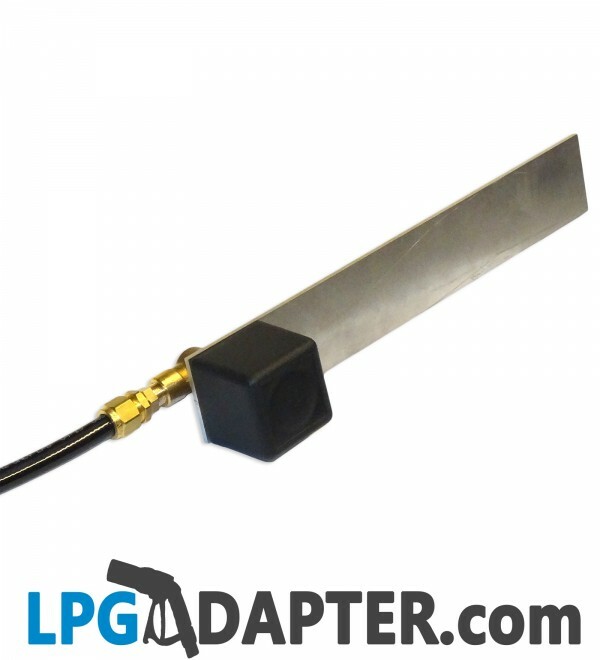 Bayonet filler square dust cap, fit this on the lpg autogas filling point to keep dirt out and avoid any unwanted autogas problems. 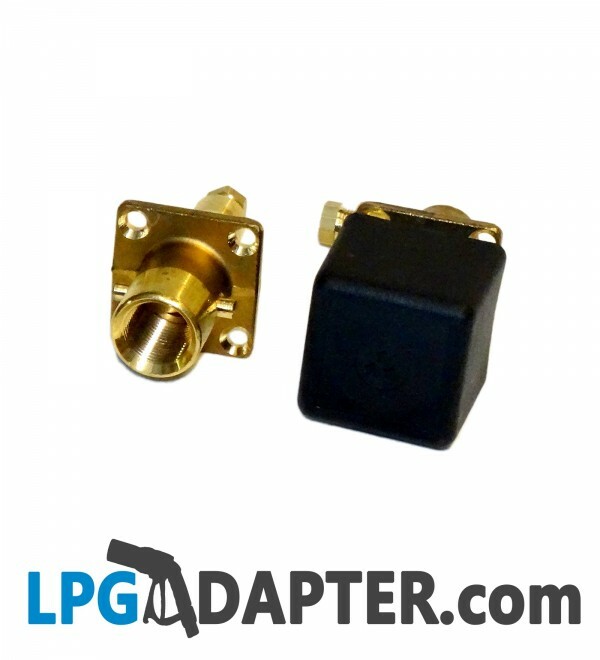 The lpg autogas filling cap, square, dust cap only. 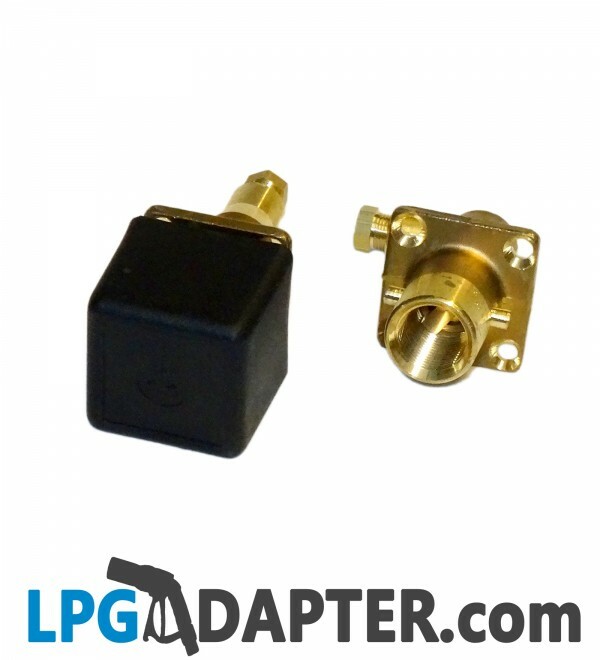 Lost or had the lpg filler dust cap stolen? 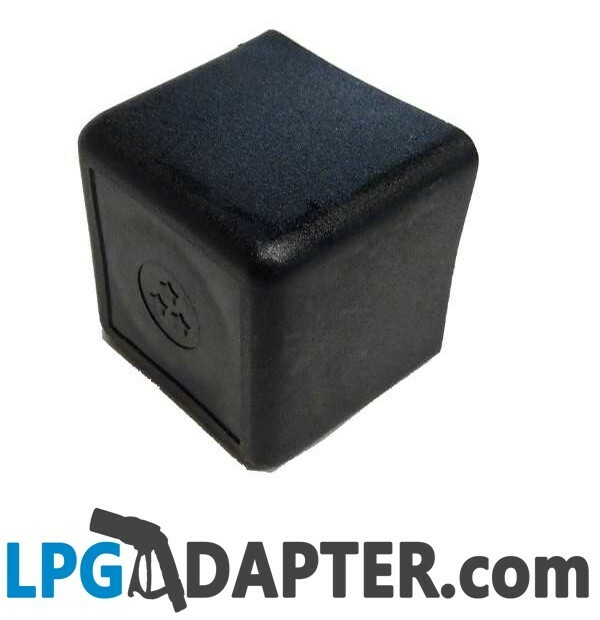 This SQUARE DUST CAP is for LPG BAYONET UK FILLER replacement is ideal for keeping grime and debri out of autogas filling point and preventing any future problems. Not suitable for use with round autogas filling pot. This is a standard bayonette filler dust cap used on vehicles throughout UK. Applications of the filler dust cap are as in pictures, other lpg autogas products shown are available separately. ©Copyright 2015 by LPG Adapter. All Rights Reserved.